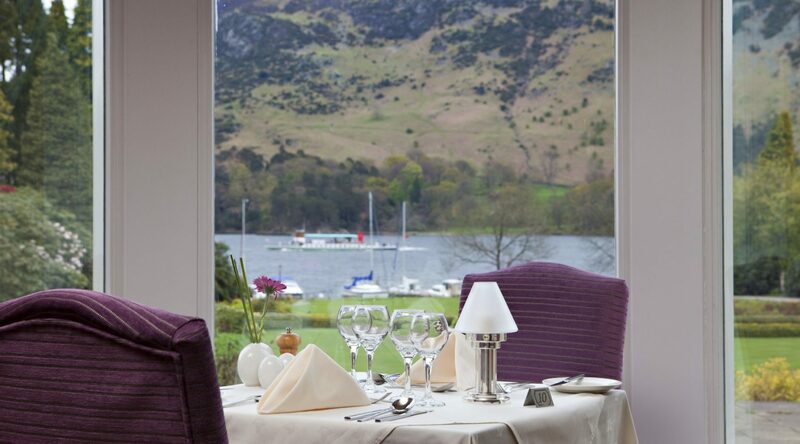 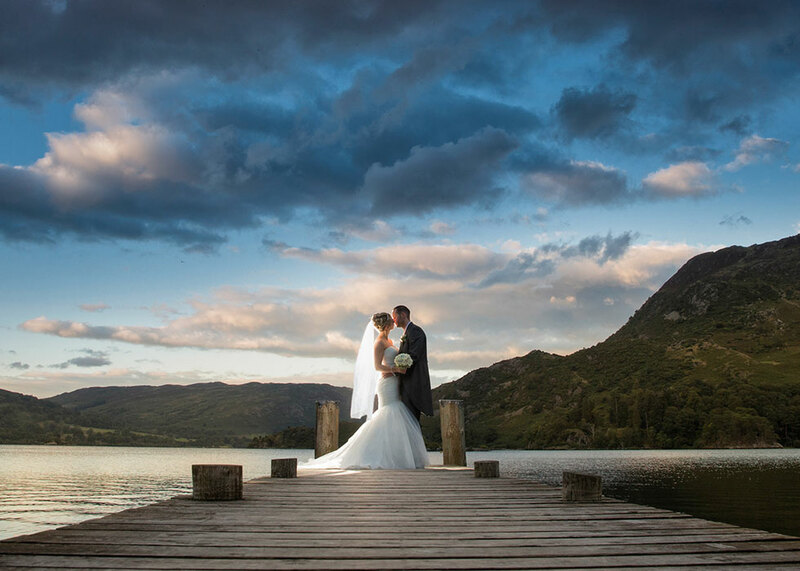 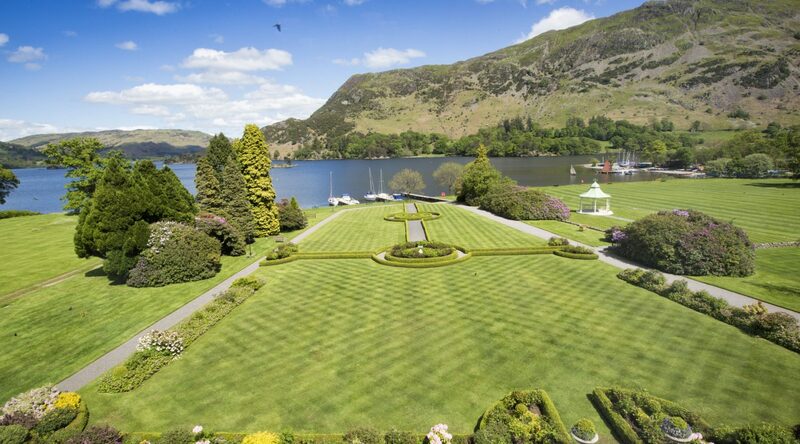 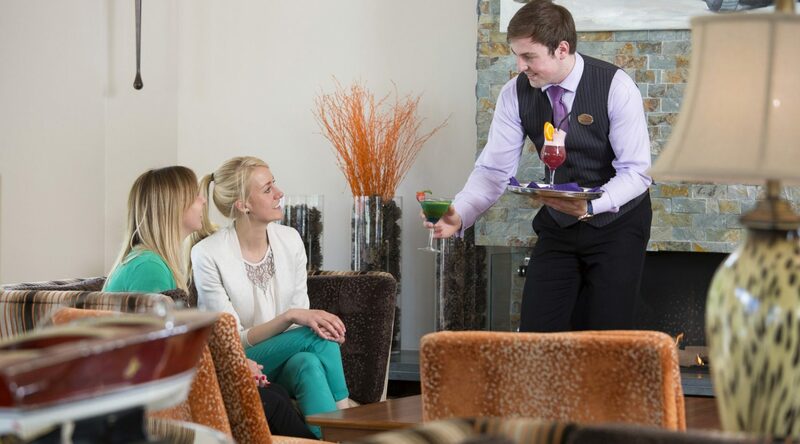 This award winning 4 star hotel in Glenridding enjoys one of the most spectacular settings in the Lake District, in 15 acres of grounds with lawns sweeping to the shores of Lake Ullswater. 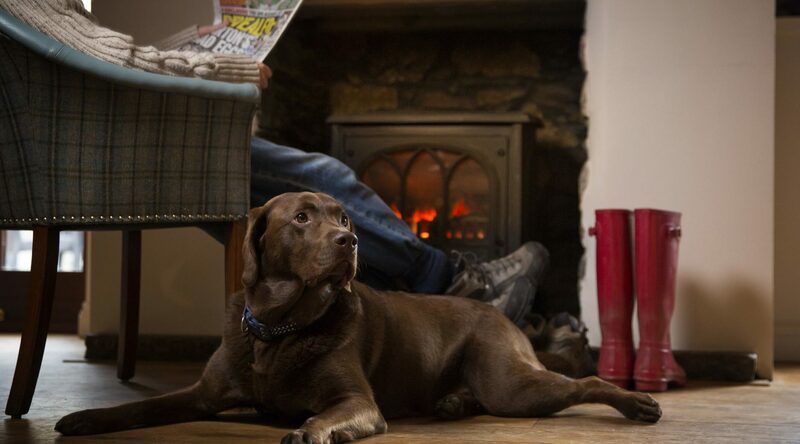 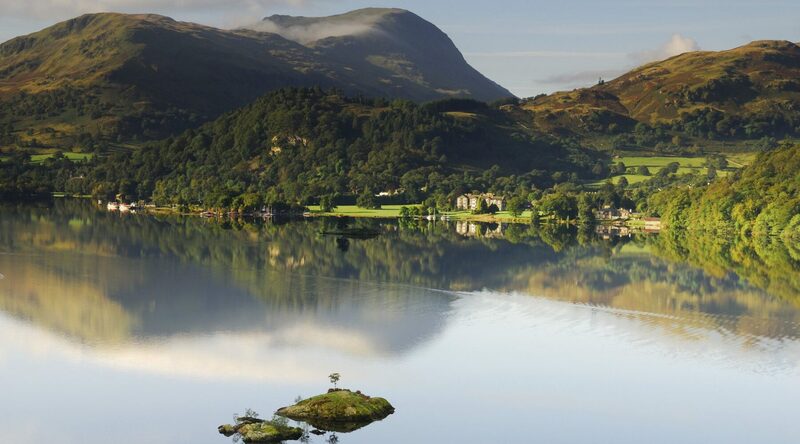 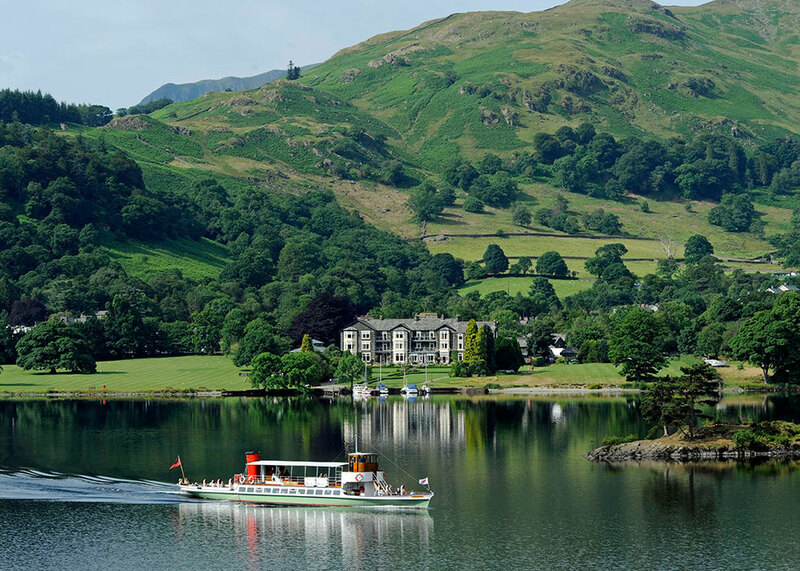 One of the finest Ullswater hotels, the Inn on the Lake has 47 en-suite rooms with most having breath taking views of Lake Ullswater or looking towards the magnificent Helvellyn mountain range. 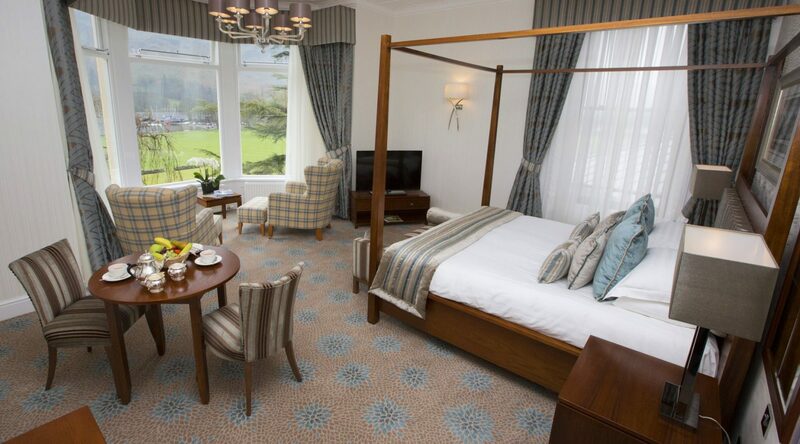 Experience our 8 Luxury Collection bedrooms, these stunning 5 star standard bedrooms are the most desirable rooms in this Lake District hotel.